We make mistakes and that’s o.k. as long as we learn from them. We are human. Today I would like to share four life positions with you that are critical for the way we communicate with each other. These life positions are basic beliefs about ourselves and others that have been developed in our early childhood, which are used to justify our decisions and behaviour. I am o.k., You’re o.k. This means that a person had no severe problems or issues during his/her childhood, and had normal relationships with other people. These people recognize the significance of others in their life. I’m o.k., You’re not o.k. This life position happens when someone was often ignored as a child. In this position a person believes that he/she is right and everyone else is wrong. Blaming can become a big part of it. I’m not o.k., You’re o.k. This life position is the most common one and gets created when individuals feel inferior to others. They believe that they can’t do things that others can do. These people tend to complain a lot and are often dissatisfied with their life. I am not o.k., You’re not o.k. These people lack an interest in living. They may have been neglected by their parents and they feel life is not worth living. Why do I want you to think about this? With all the terrible things happening in our world, it is important to develop a greater awareness where our own beliefs and actions come from, and to become more observant of others. How can you influence your current character life position? Challenge yourself by starting to do things differently. Acknowledge that it may serve you well to evaluate what your inner “little voice” tells you about yourself and at others. You may not understand others, but you can accept them and their point of view. If you get into the mentally healthy state of “okayness”, it will help you to become more tolerant of others, and this will have a tremendous impact on how you communicate with the people around you. 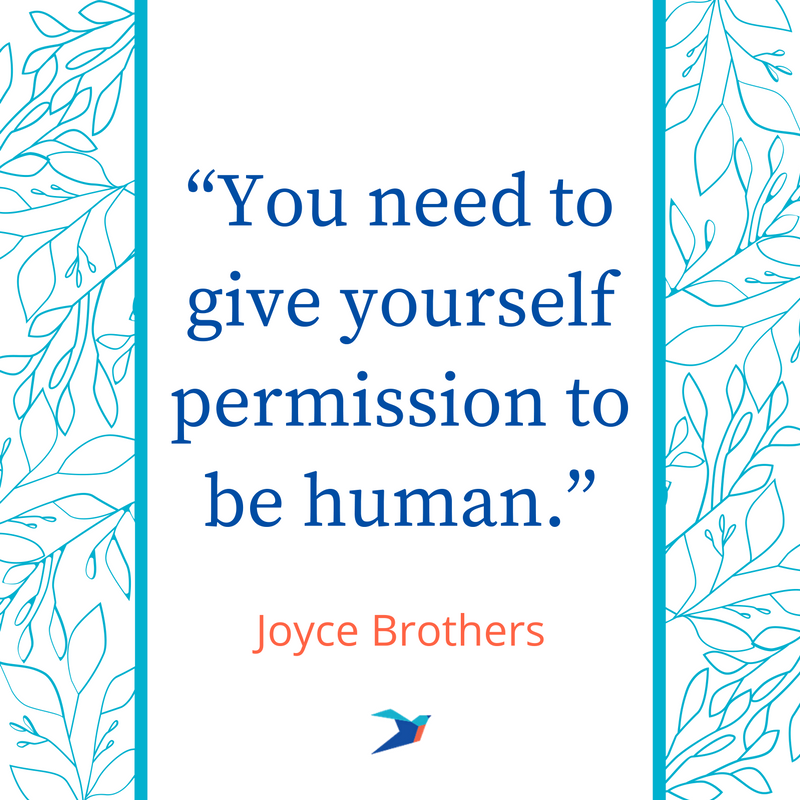 I encourage you to give yourself and others the permission to be human!